Provocation ? Duty of memory or paranoid obsession? 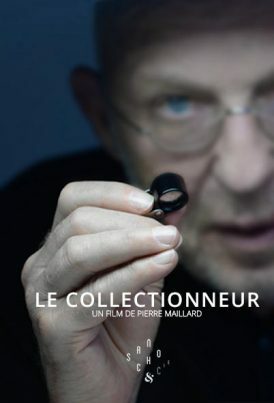 This film is the portrait of an ambiguous collector prisoner of a secret obsession. Pierre Maillard has been evolving for a few years between directing and post-production. In terms of achievement, he displays a varied profile with clips, art film and two documentaries, including a reward at the Stars SCAM 2014: Les Passagers de l’Orage (2013).